The Oklahoma Lodge of Research operates a bookstore, from time to time, at various Masonic events throughout Oklahoma. The many Volumes which have been published by the Lodge over the years form the foundation of the bookstore’s inventory. For brief descriptions of each of these Volumes, please see Books. Additionally, numerous books of Masonic interest from other publishers (e.g., Macoy, Lewis Masonic, Cornerstone, etc.) are also available for purchase. 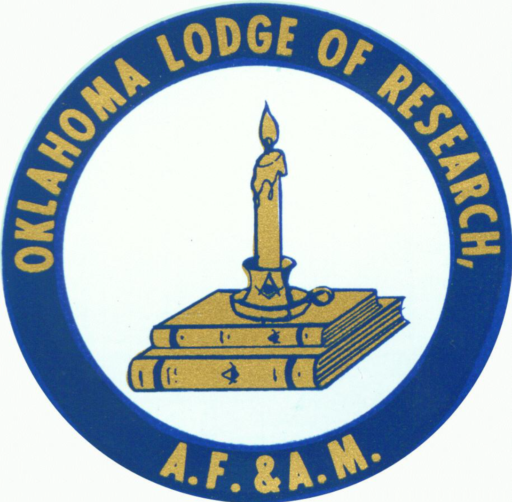 Please note that the Oklahoma Lodge of Research does not operate a bookstore at a permanent location and does not sell books through this website.